The ultimate guide for your offshore IT project. With a significant increase in the number of digital projects, many IT managers choose to outsource their projects. 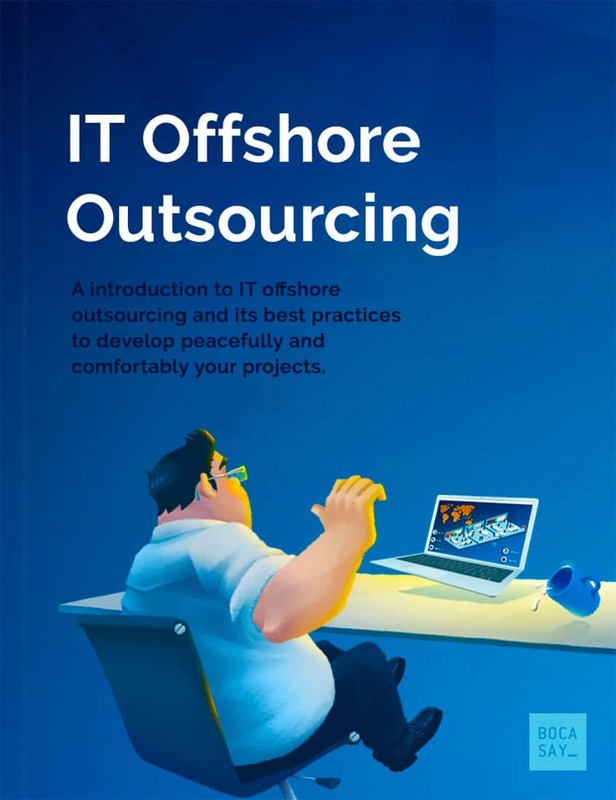 This guide explains the essential elements of offshore IT project development and how to fit it into your growth strategy. We just need some information to send you the eBook. A download link has been sent to your mail box. We wish you a pleasant reading and are looking forward to our next contact with you.